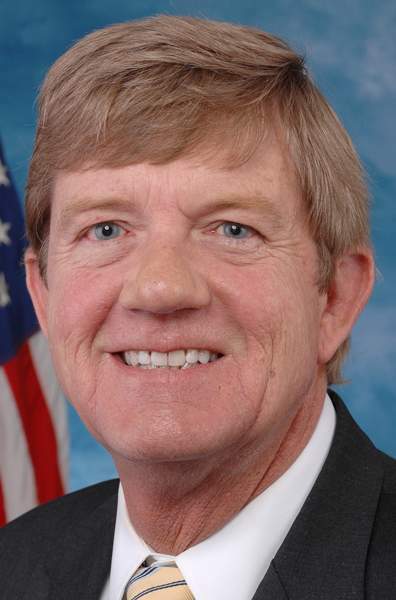 DENVER – U.S. Rep. Scott Tipton on Thursday expressed concerns with the prospect of federal officials moving forward with a Superfund listing for Silverton near the inactive Gold King Mine. A large source of federal dollars is made available to Superfund sites in order to clean up the blighted areas. Questions around a Silverton listing intensified after the Aug. 5 Gold King Mine spill, when an estimated 3 million gallons of mining sludge entered the Animas River. Andy Corra, owner of 4Corners Riversports in Durango, who spoke at the same hearing, pushed officials to pursue a Superfund listing. “Right now, adding the Animas Basin’s offending mines to the EPA’s Superfund National Priorities List is really the only clear path forward,” Corra said. Listening to the hearing was Colorado U.S. Sens. Cory Garner, a Republican, and Michael Bennet, a Democrat. They joined Tipton in pushing for good Samaritan legislation, which would allow private and state entities to restore inactive mines without the fear of liability. But lawmakers tend to split along party lines when it comes to mining-law reform. The law has not been updated since 1872. Democrats have proposed reforms that would require payments from hard-rock mining for reclamation.